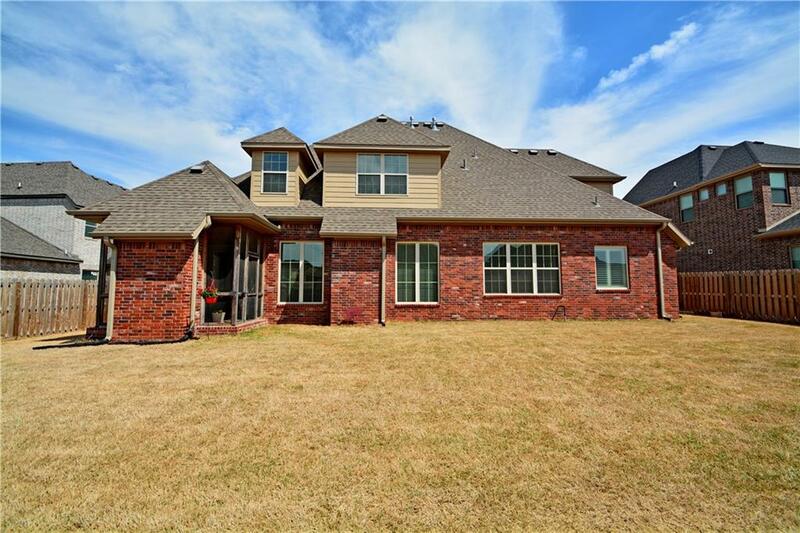 Immaculate one owner home in Silo Falls! 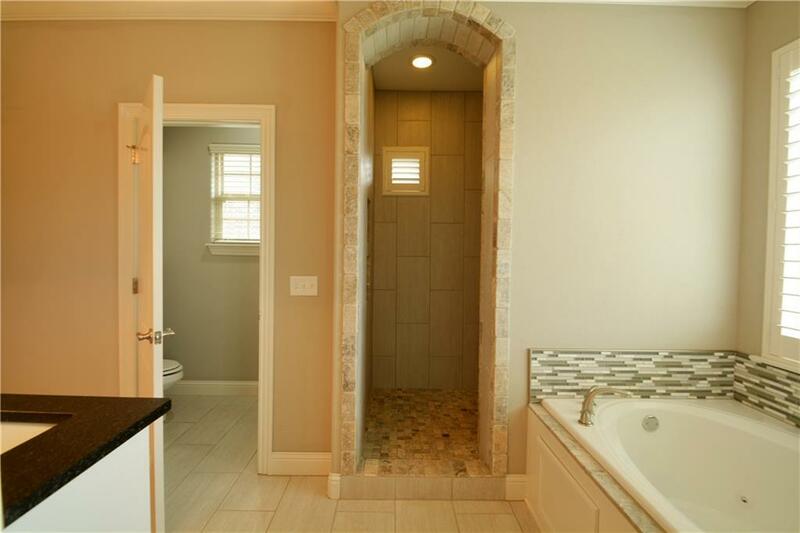 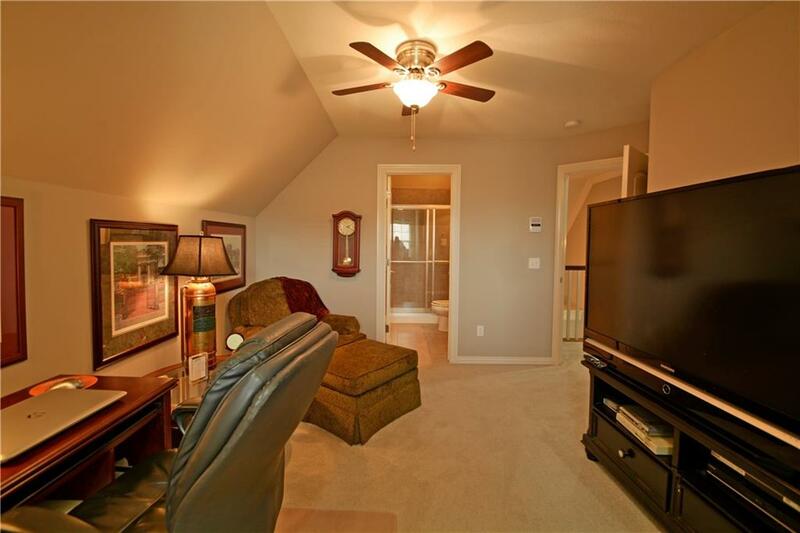 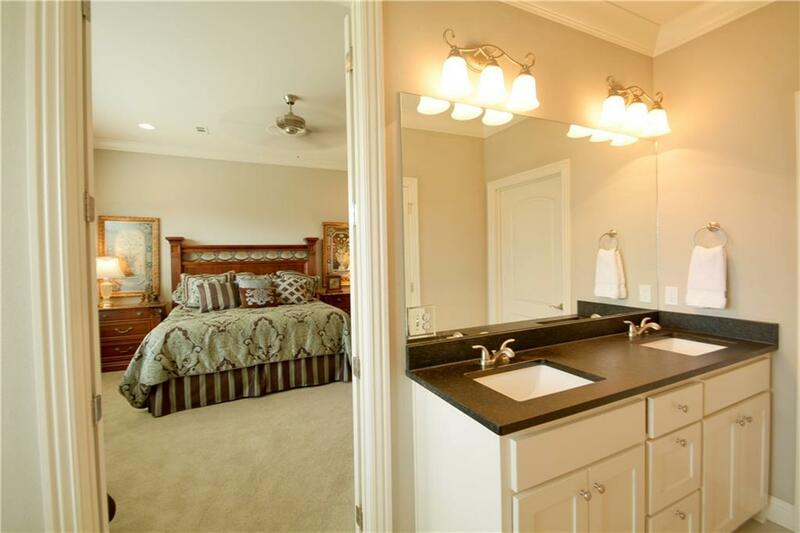 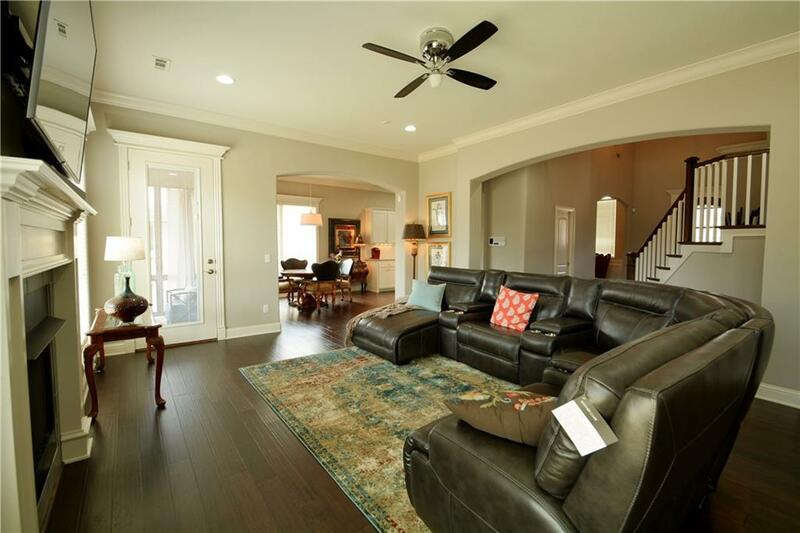 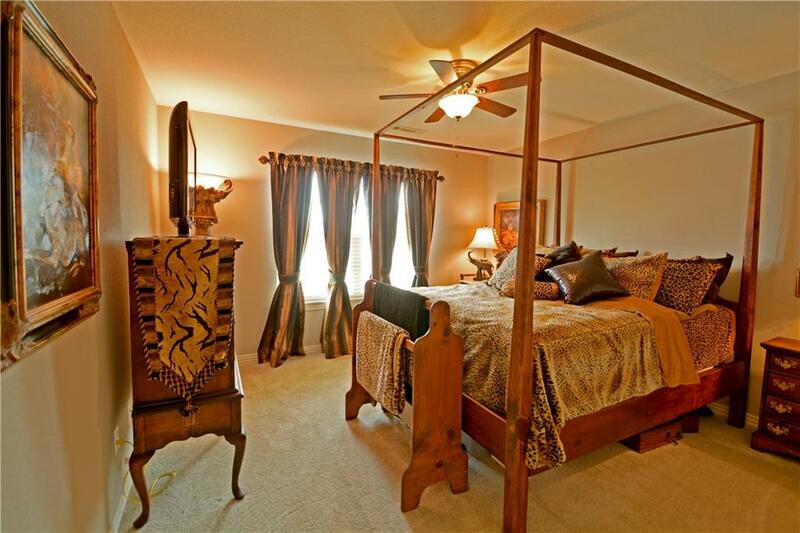 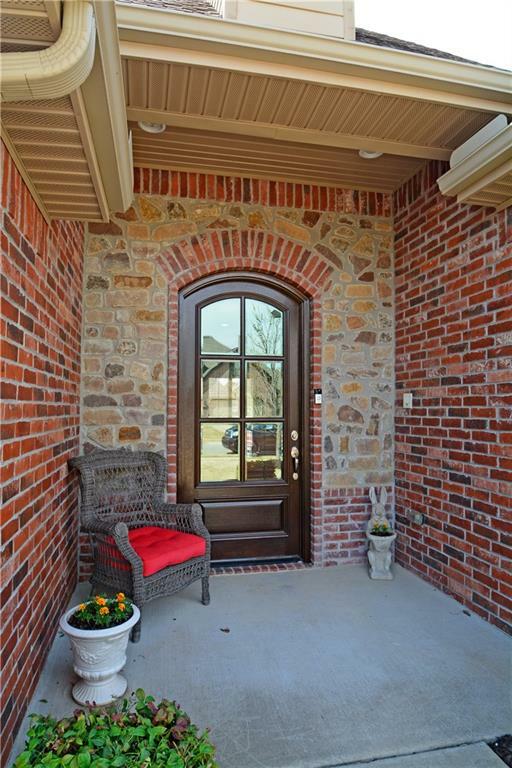 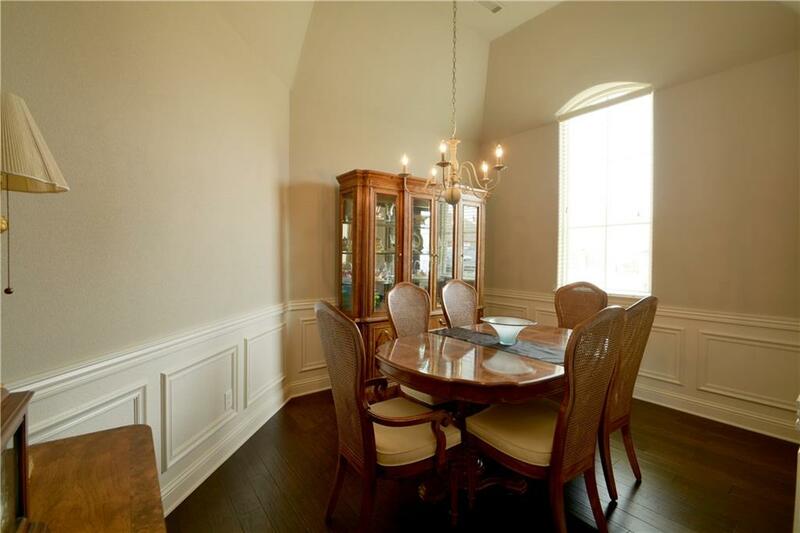 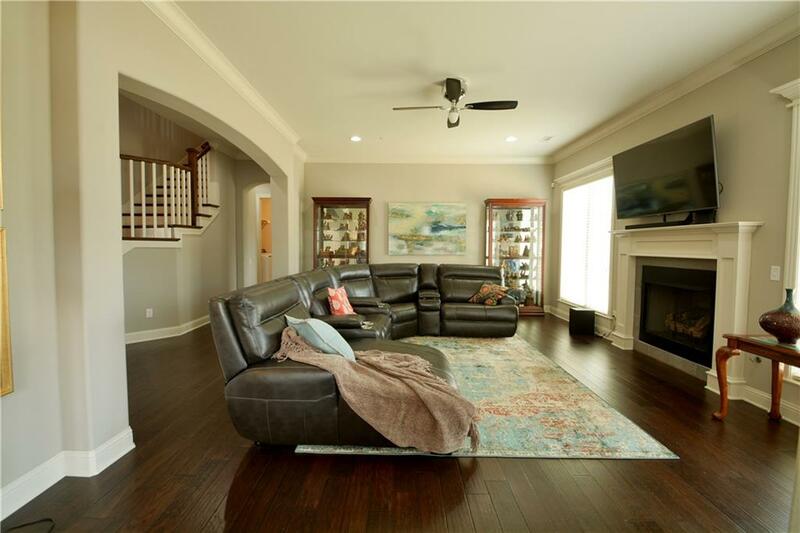 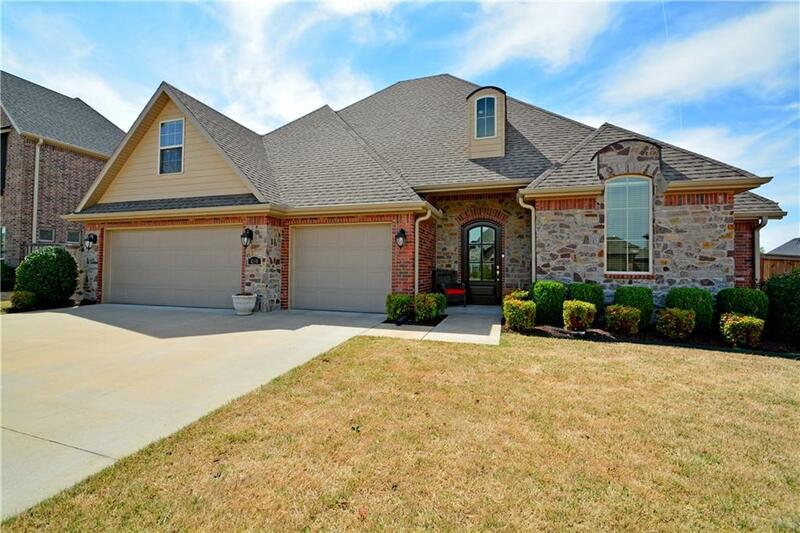 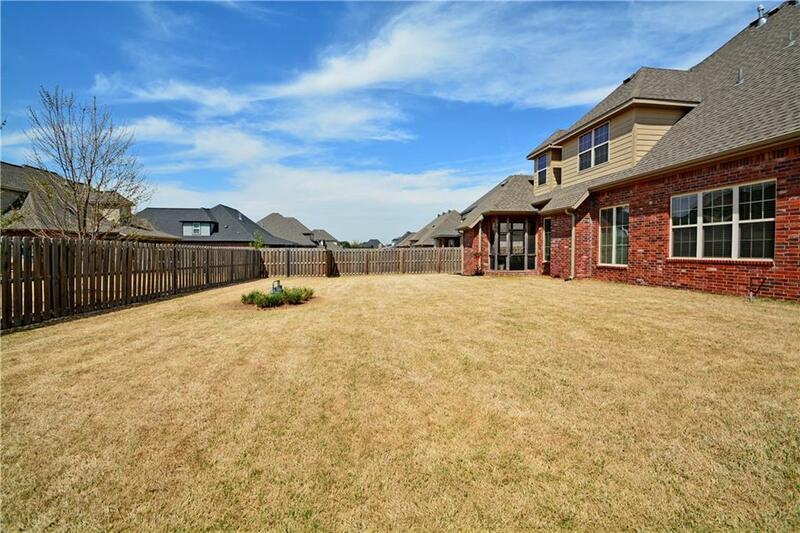 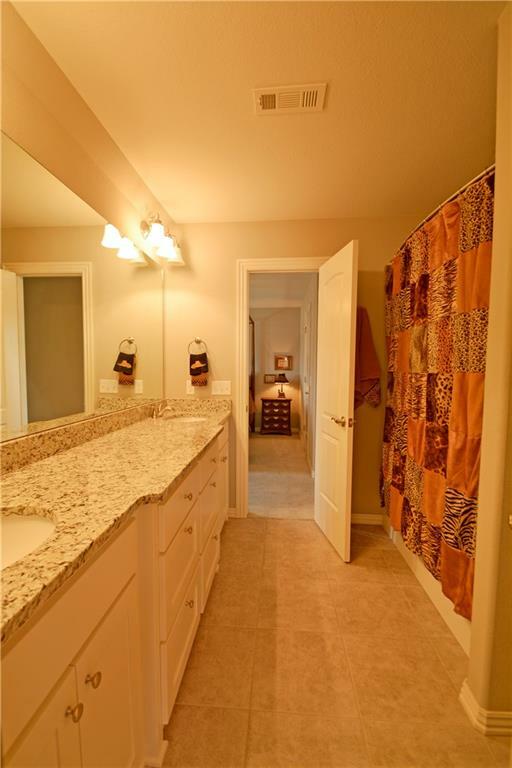 This home boasts 4 bedrooms, 3.5 bathrooms, bonus room, and 3 car garage. 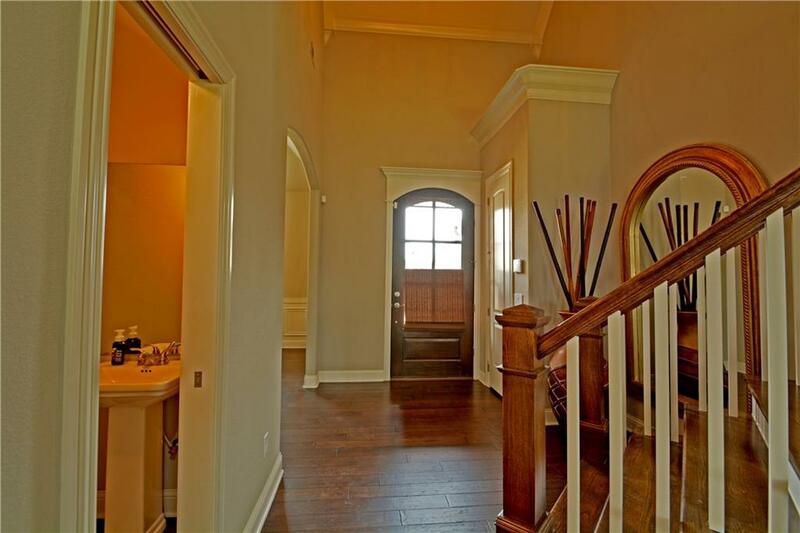 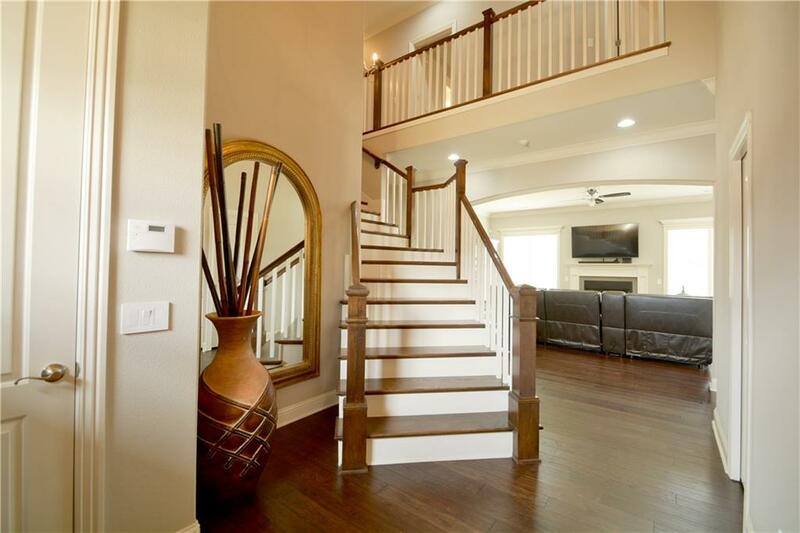 Grand foyer with stairway leading to second story. 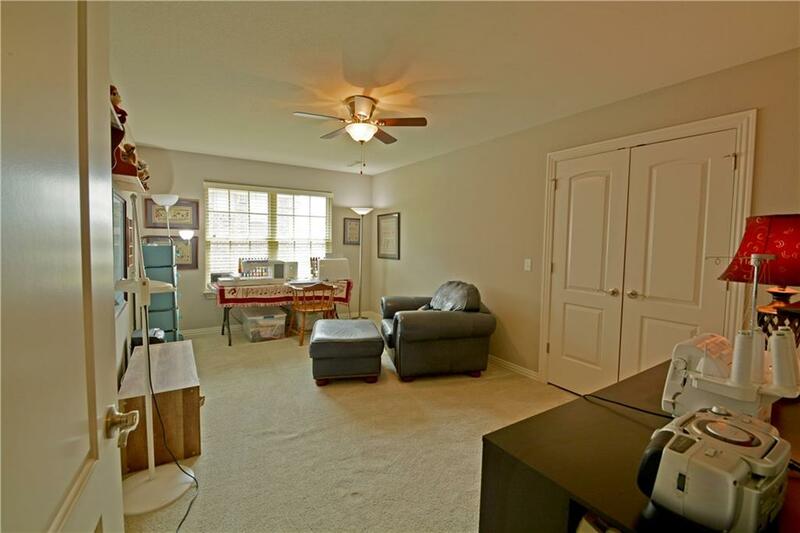 Lots of natural light in living room that is open to kitchen. 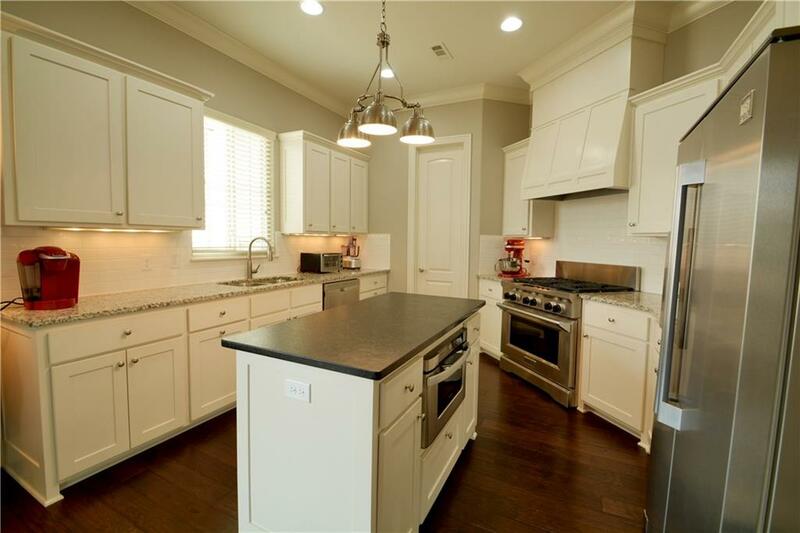 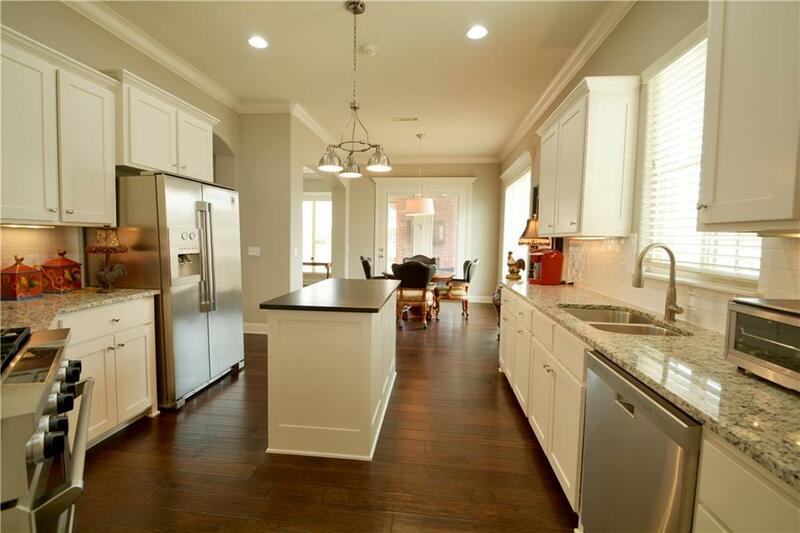 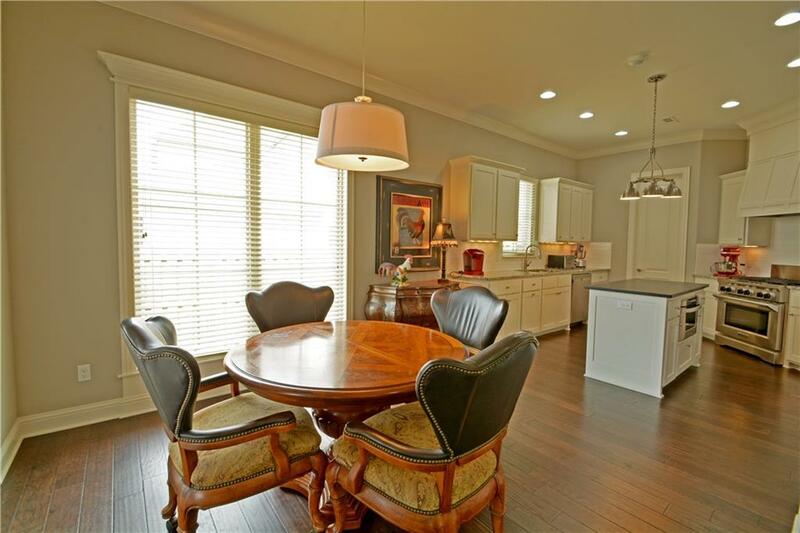 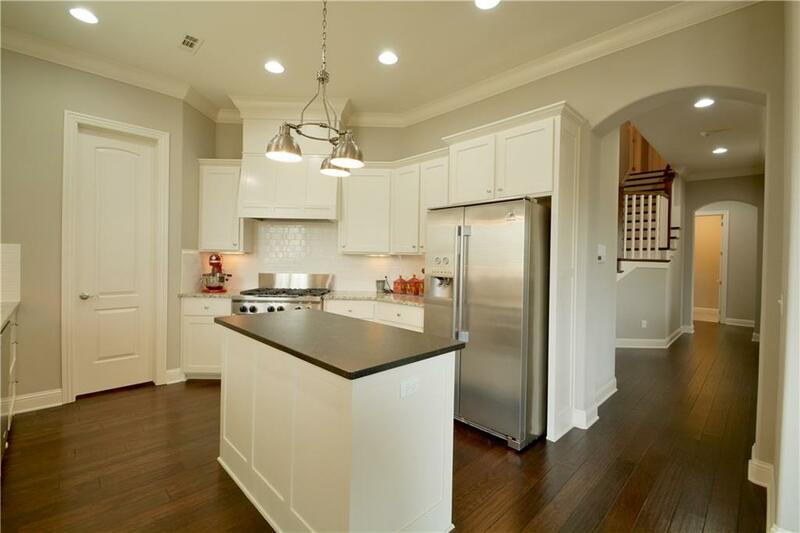 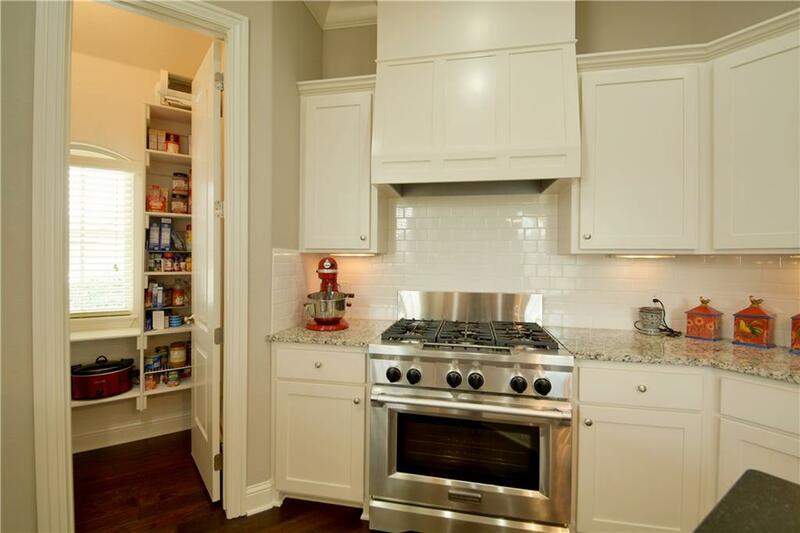 Cook's dream in the kitchen with gas range, built-in microwave, and walk-in pantry. 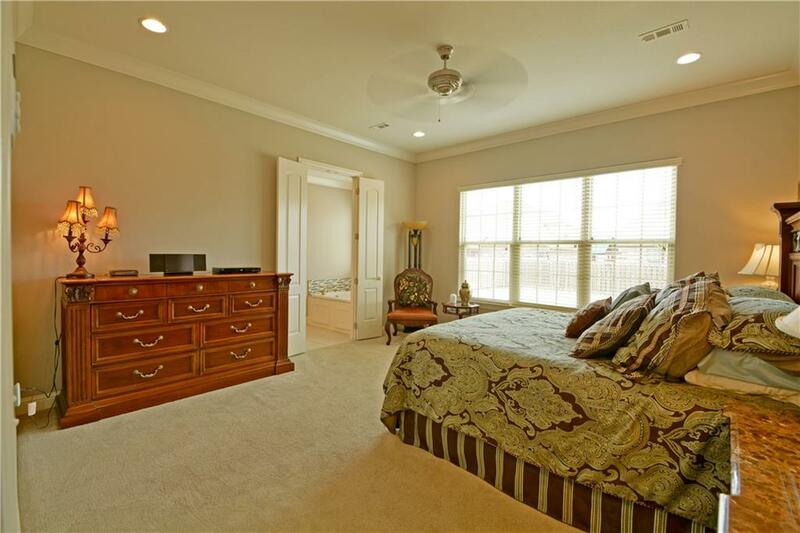 Master suite downstairs with wood french doors leading into master bath. 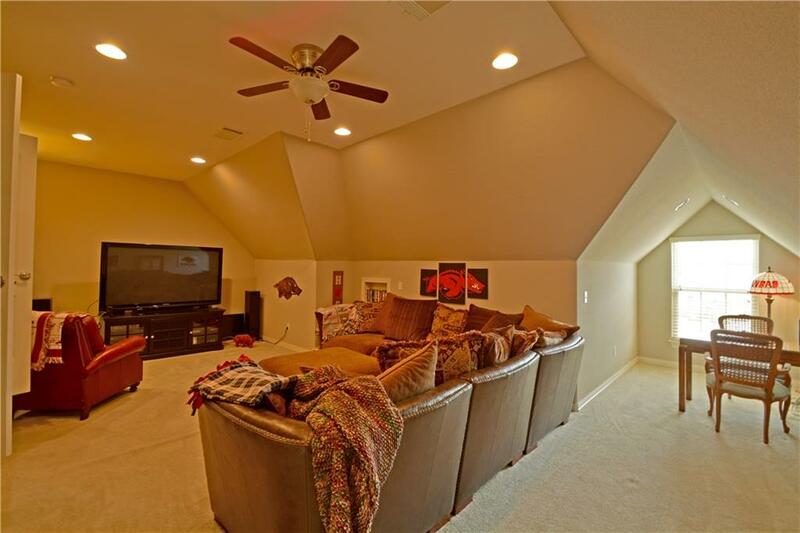 Upstairs has 3 bedrooms, bonus room, and 2 full baths. 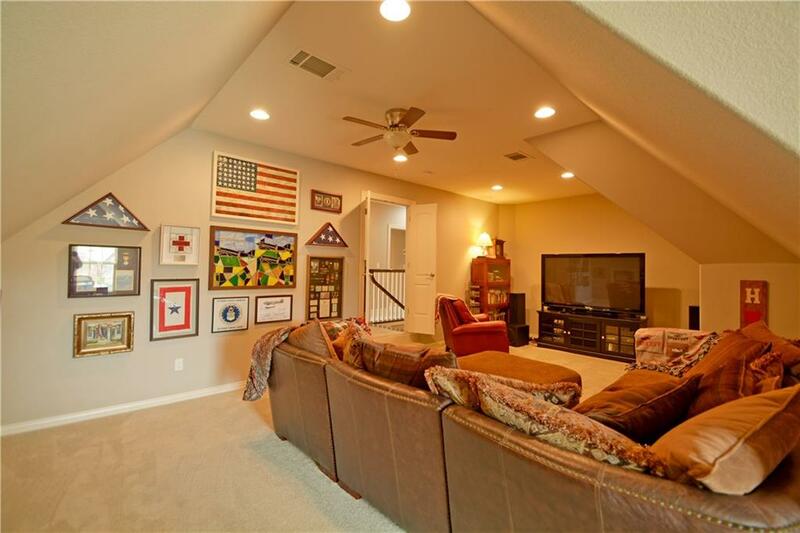 Screened in porch with fireplace makes a great spot to hang out!